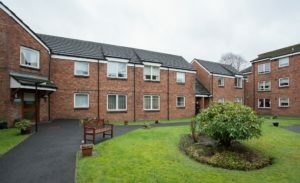 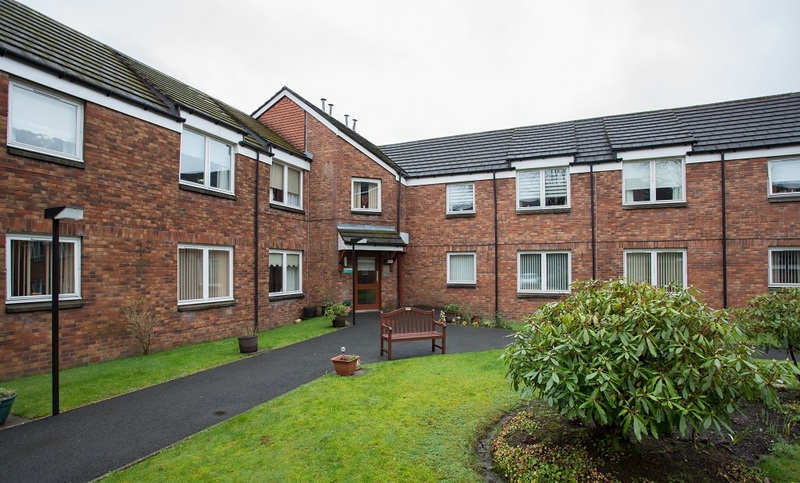 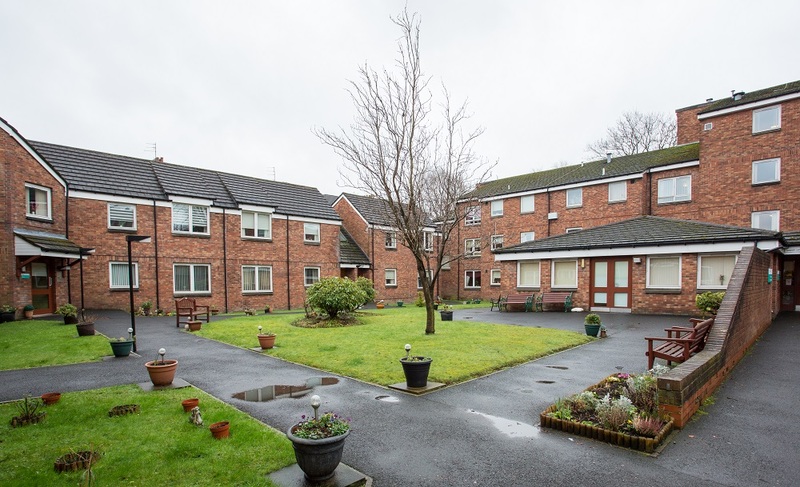 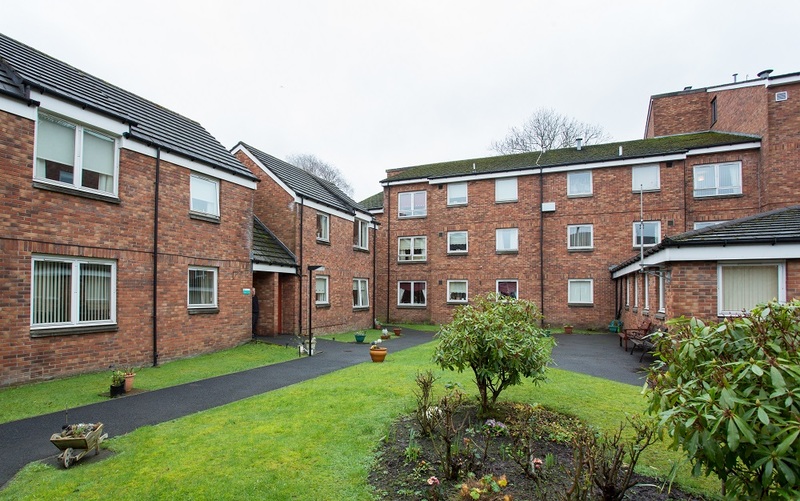 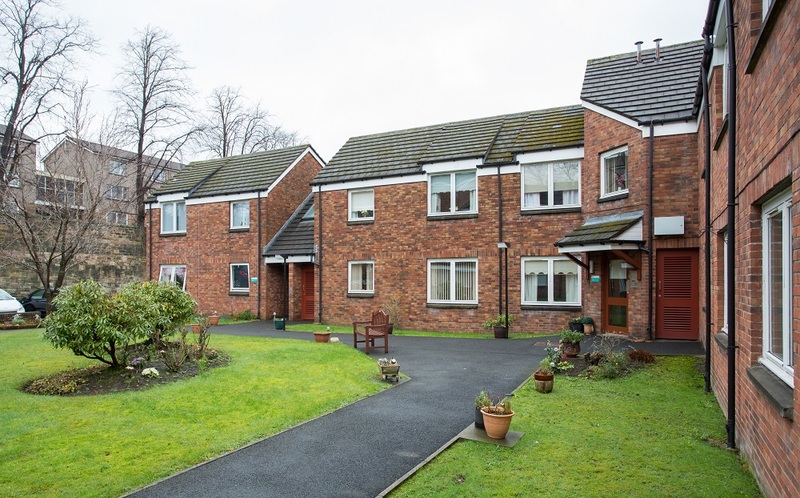 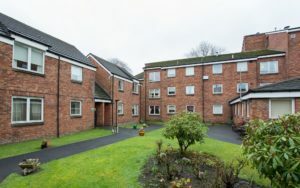 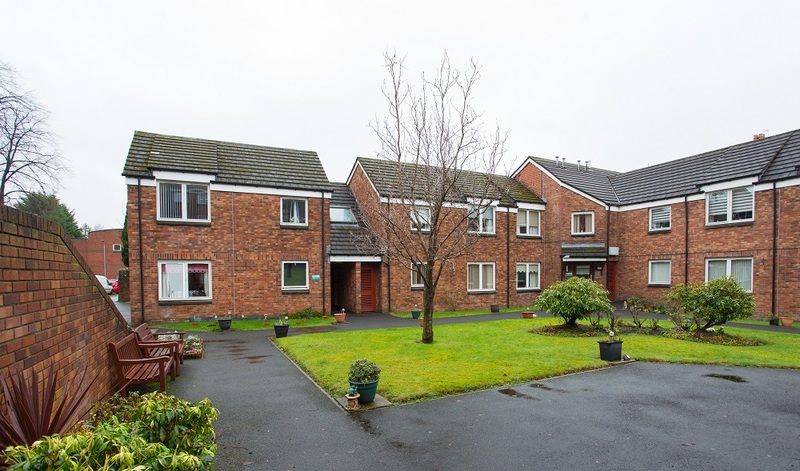 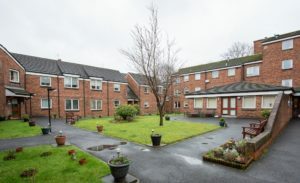 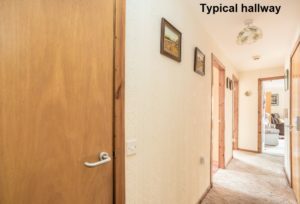 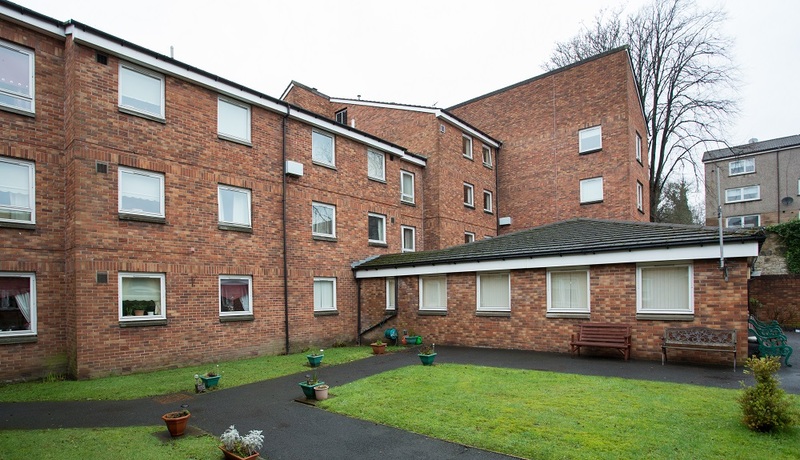 Hanover Gardens is a sheltered housing development in the centre of Paisley, located on the east side of Ferguslie Park Gardens. 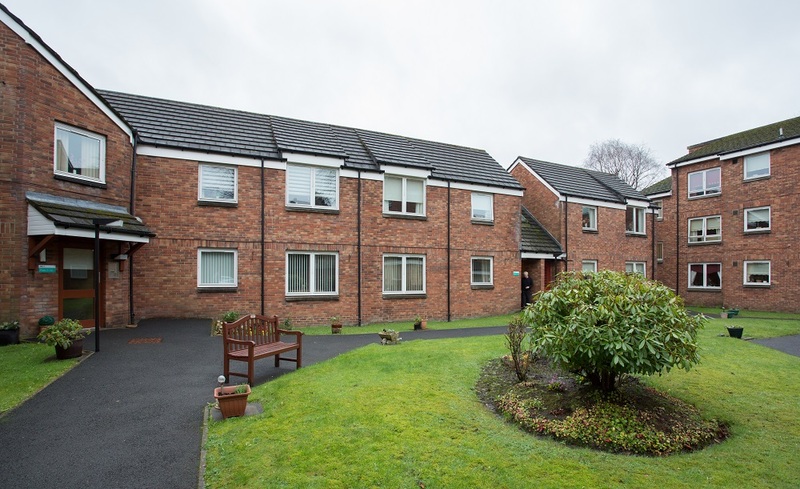 All the shopping facilities of Broomlands Street and Wellmeadow Street are situated nearby, as are bus stops with links to Glasgow, Johnstone and Gallowhill. 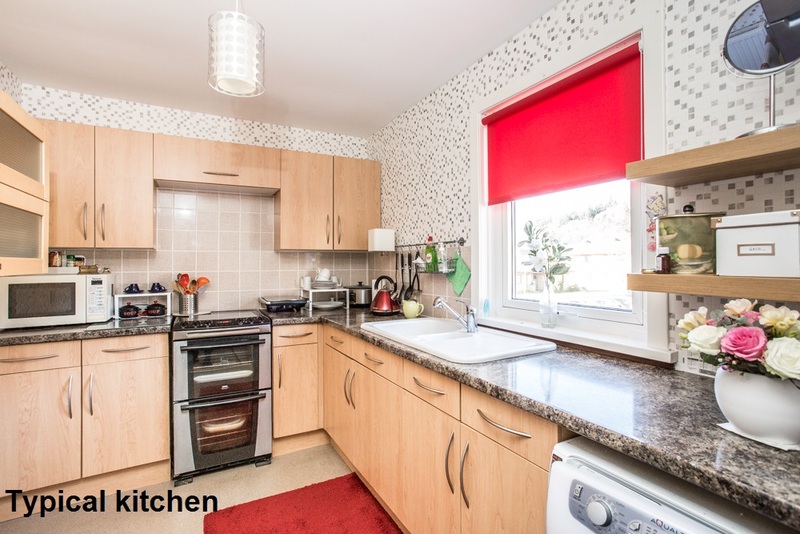 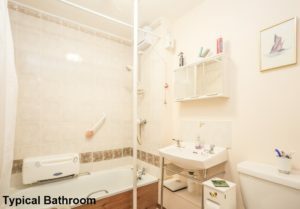 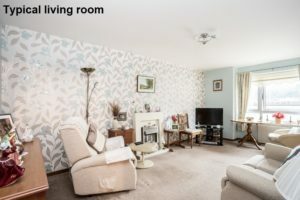 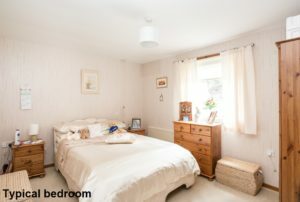 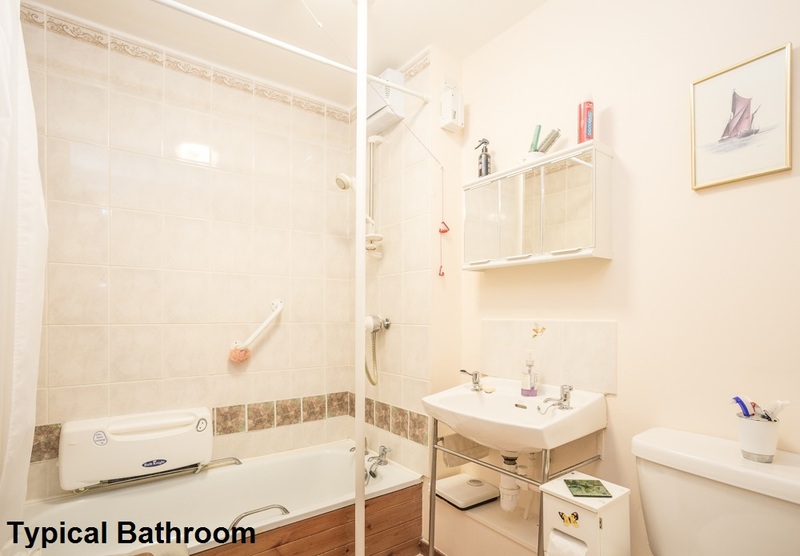 The development itself is quietly located just off William Street and consists of 35 one- and two-bedroomed flats over two blocks, one of which is served by a lift. 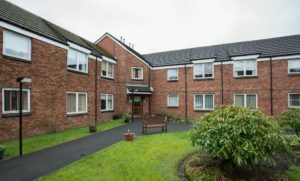 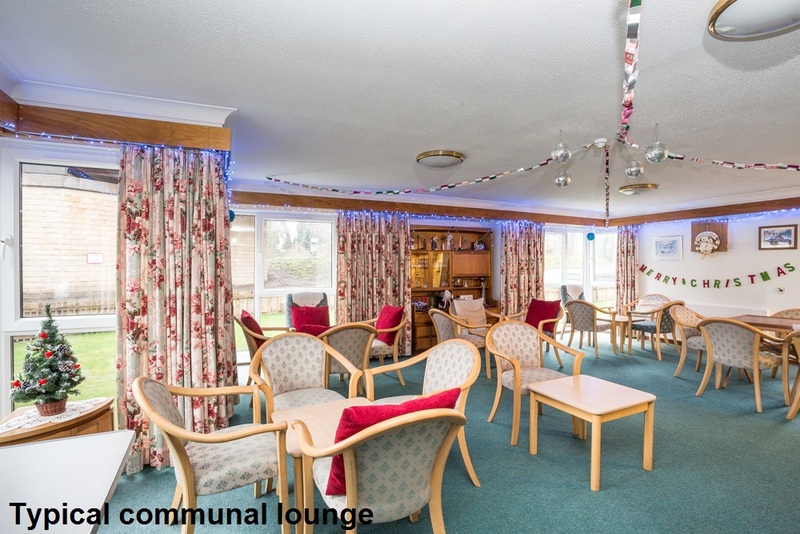 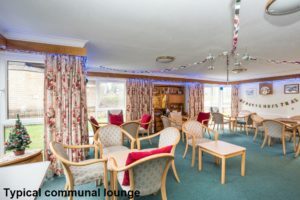 A Sheltered Housing Manager works on the site from Monday to Friday to help out in emergencies and to look after the day-to-day administration of the development.